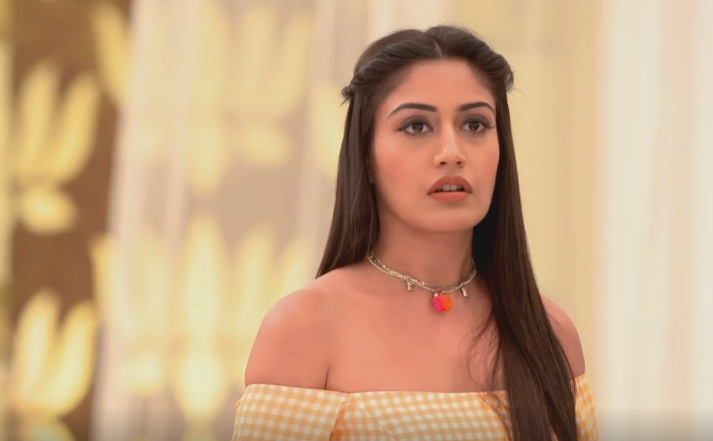 In Star Plus’ most popular daily Show Ishqbaaz viewers will get to witness exciting twist as Tej to kill Jhanvi making way for Svetlana, Pinky pleased. According To Story track it’s seen that Pinky tries to expose Tej’s evil reality about hanging out with Svetlana before Jhanvi. on the other Side , Jhanvi rubbishes off Pinky enlightening about Shivaay-Anika break up. moreover Jhanvi adds that Pinky desires to break Tej-Jhanvi post Shivaay-Anika as she cannot see anyone happy. On Other hand , Tej reveals about the same to Svetlana were Svetlana questions Tej about getting exposed. Tej enlightens about Jhanvi’s weak heart and her forthcoming death. Thus in the series to come, Tej will try his best to end Jhanvi’s life and bring Svetlana back in Oberoi Mansion. Will Omkara (Kunal Jaisingh) - Gauri (Shrenu Parikh) learn about this evil plan of Tej?